SHOLEH ZARD is exotic yet simple Iranian recipe, suitable for vegans . After 4 days in Shiraz, slowly on the road again and finally we hit JAZD. We escaped from the hustle and speed of a big city and came to the place that looked as the time stopped years ago. 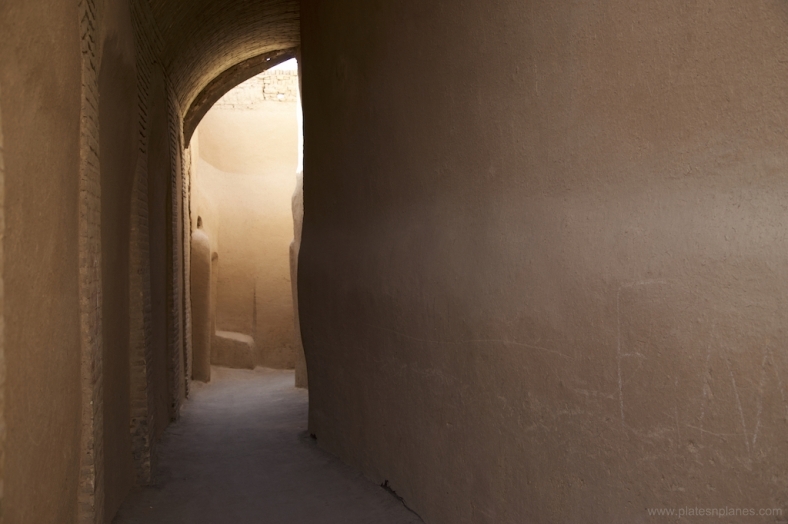 The old citadel of Jazd is in the pedestrian part of the town surrounded with golden sandstone walls, rugged with narrow lanes in which you can easily get lost. 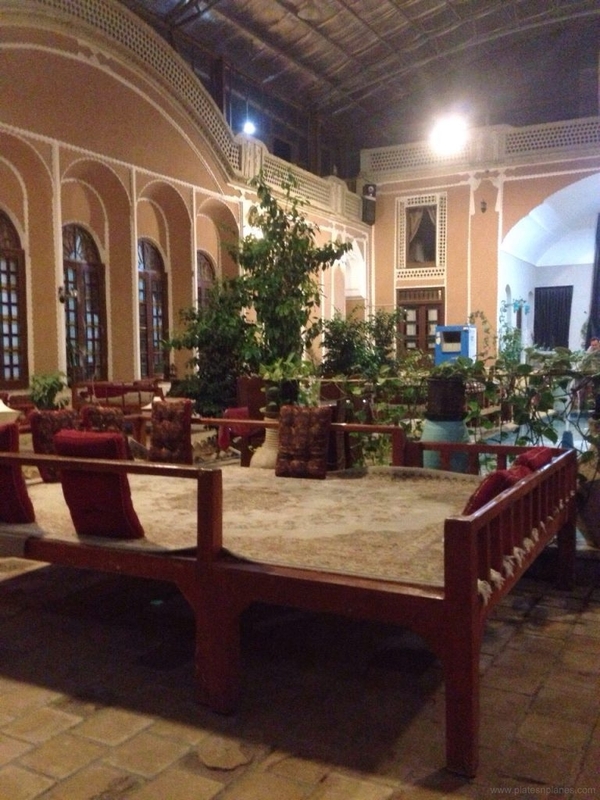 It is famous for the wind catchers and renovated Caravanserai (today renovated charming hotels with cushioned yards and fountain, ideal for cup of tea and shish). Almost every house has roof top terrace where you can seat and watch the sunset golden glow over the roofs of Yazd and dreamy landscape. It looks like something from a dream rather than reality and that’s why I loved it so much. My husband and me took a walk around, soak up the atmosphere of this mystic town. They were very friendly as all Iranians are and we immediately started conversation about Jazd, Iran, Croatia, food, traveling etc. Just before they left us, Farah invited me to her home for ladies party. I was surprised and honored in the same time, it was such a nice generous gesture. Farah was welcoming host and I had an unforgettable night at her home, with her family and friends. It was very nice that 3 generation of ladies were together on party( daughters, mothers, grandmothers). Farah arranged live music, two ladies were playing drums and we were dancing all the time.They even taught me traditional Iranian dance. 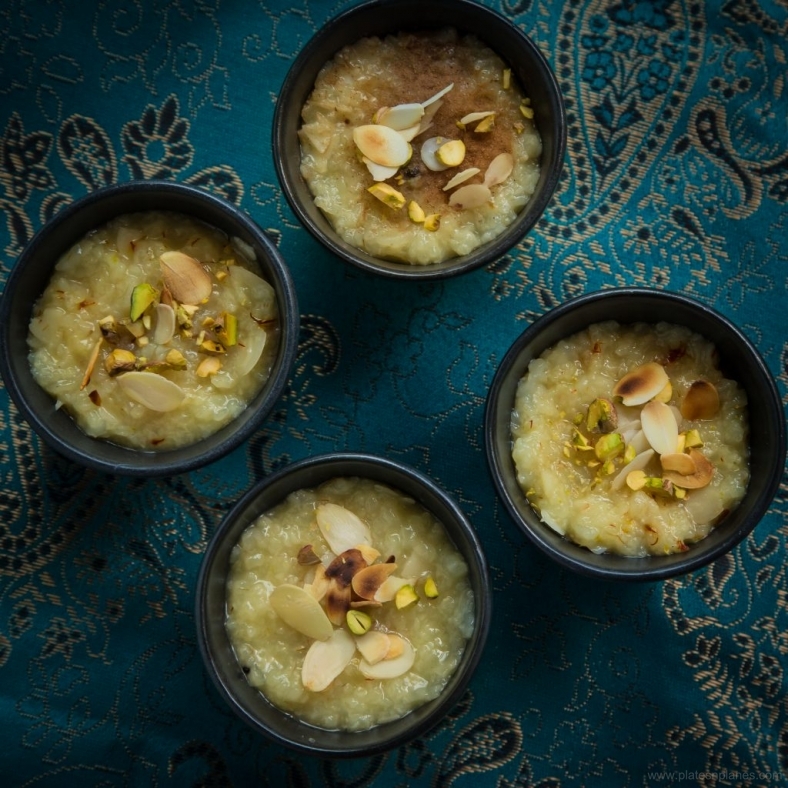 Farah served plenty of food, tea, fruit, desserts – among them was yummy SHOLEH ZARD ( Rice pudding ) cooked with rosewater, pistachio, almonds, cardamon. So I took recipe from first hand from excellent cook Farah. Her house was place where food was enjoyed fully. It was a night to remember . This rice pudding is full of rich flavor, it is great when is served chilled on a hot summer night. Saffron gives it beautiful golden color and rose water with cardamon provides its fragrant aroma. Wash the rice by stirring it in the water with your hands, until the water is clear. Than drain the rice and put it in non-stick pot. Add six times water and bring to a boil, constantly removing the foam from the surface. Then simmer it on medium heat for 30 minutes until rice is completely soft. Than add sugar and stir gently to dissolve. In meantime mix together saffron and 2 tablespoons hot water. Also place cardamon in a cup with rosewater. Set aside. Continue to cook ( Partially covered) on medium heat for 20 minutes, constantly stirring. Than add in mixture of saffron and water, stir it altogether. Immediately after that melted butter, stir again. Finally add rosewater with cardamon, almonds and stir it again gently. On very low heat simmer it for 45 minutes ( covered) and occasionally stirring it until has thickened to a pudding. Place the Sholeh Zard in small bowls. Sprinkle it with cinnamon, garnish with slivered pistachios and almonds. Place it in the fridge until set and serve it chilled.